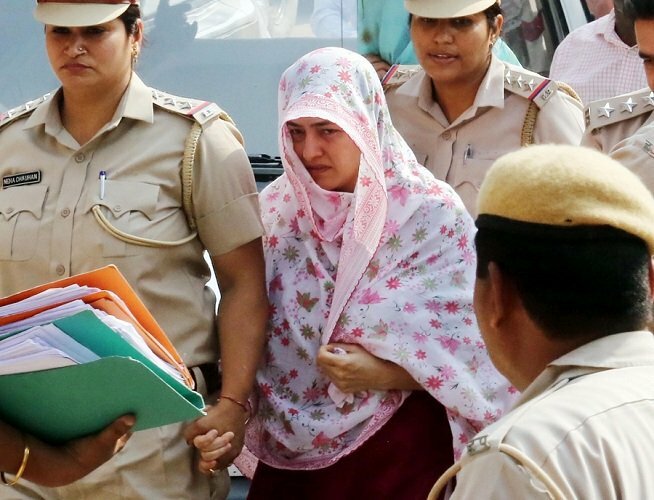 Honeypreet Insan and Sukhdeep Kaur were presented before the court through video-conferencing from the Ambala central jail, defence counsel S K Garg Narwana said. 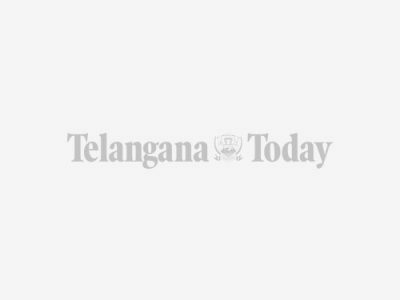 Police sources said a hard disk, which reportedly contains details of transactions worth Rs 700 crore, including property and hawala deals, of the Dera Sacha Sauda sect has been recovered and sent for detailed examination. Honeypreet alias Priyanka Taneja told India Today, "There is a pious relation between my father and me. It is a pious relation of a daughter with her father. Don't believe what is spread about me." 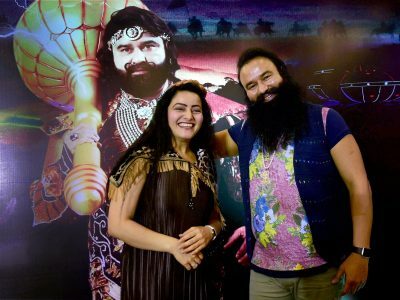 Honeypreet had accompanied Ram Rahim from the sect headquarters at Sirsa to a special CBI court in Panchkula on August 25. 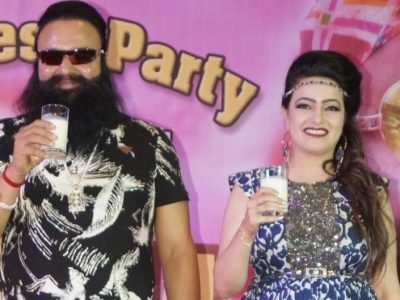 Honeypreet, who used to claim that she was Ram Rahim's "adopted daughter", starred as the main heroine in five films he directed, produced and acted in, in three years. Fakirelal Bhojbal has started a dharna before the office of the district magistrate here demanding the arrest of Honeypreet Insan. "Yes, I'm playing Honeypreet as I have known her for seven to eight years. I know everything about her. I believe she is in London right now. My brother Rakesh Sawant and I are producing the film," Rakhi said.